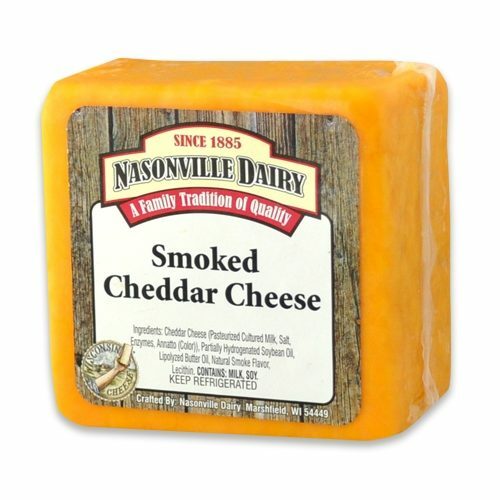 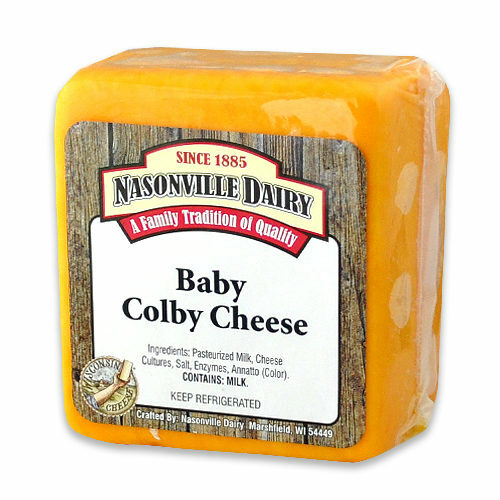 This is an Award-Winning, Nasonville Original. 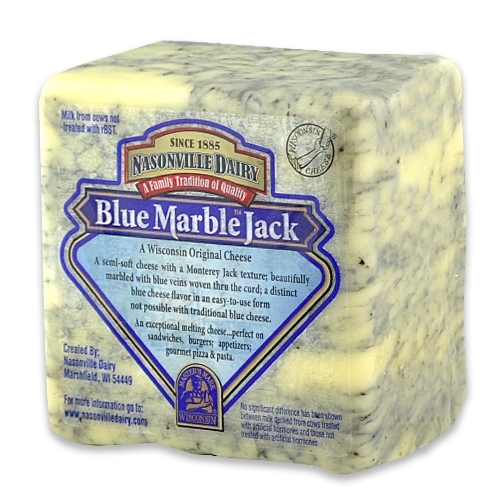 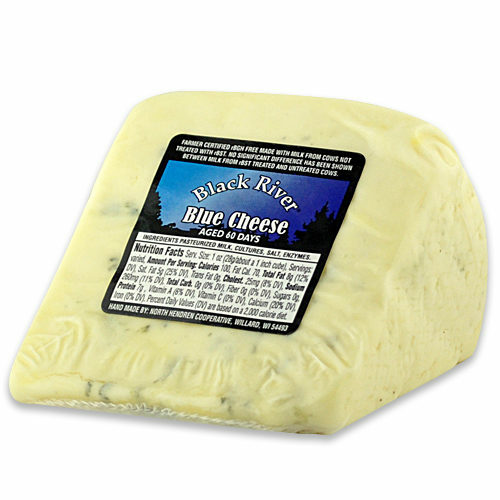 The strength of Blue Cheese lightens up a bit with the addition of creamy Marble Jack. 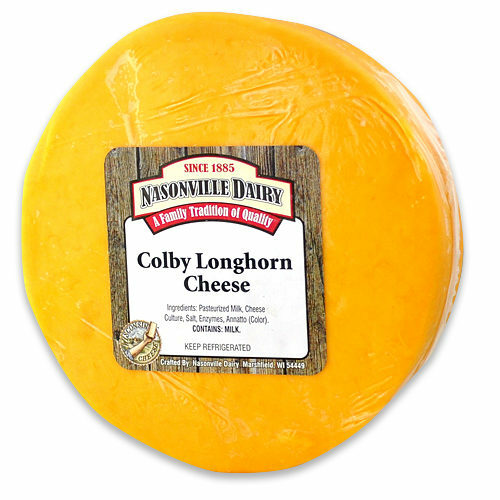 This perfect pairing makes all your recipes brighter without overpowering flavor. 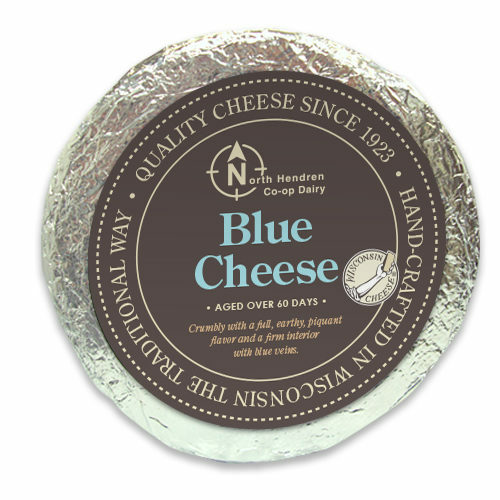 The hint of goodness will make your next snack or meal memorable.